Training in traditional Shaolin Kung Fu for women and children during school hours. Suitable for all levels of fitness and abilities. Join a safe and fun programme designed to help you transform into the best version of yourself! Accredited instructor with 10 years experience in Shaolin Kung Fu. Contact Kristy for more information! Classes run to school terms (10 week blocks) - the program in ongoing leading to grading's. There will be two grading's per year for women's kung fu where a new coloured sash will be awarded and four grading's per year for the little dragon's kung fu where they will receive a new coloured dragon on their white sash. Would you like more information on hours, classes and programs available at Shaolin Dragon Martial Arts? Please contact the school with your questions. Update the details, Write a Review or Report Error of Shaolin Dragon Martial Arts. This Chart shows the Martial Arts Styles offered most in Harrington Park, Australia area. 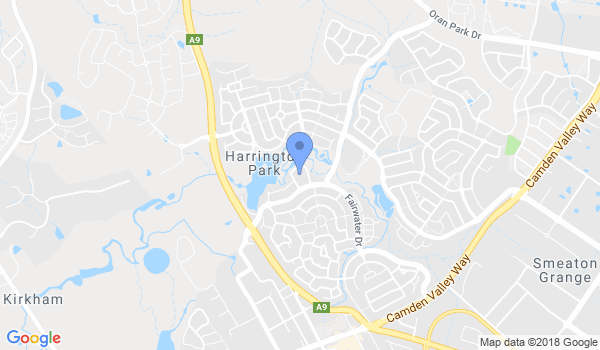 View a list of Dojo in Harrington Park, or enter your address below to find schools closest to you.